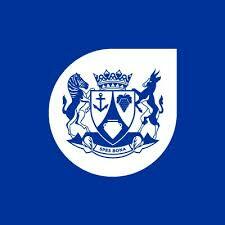 Established in 1985, the French School of Cape Town offers an internationally accredited education, making it a gateway to the rest of the world. 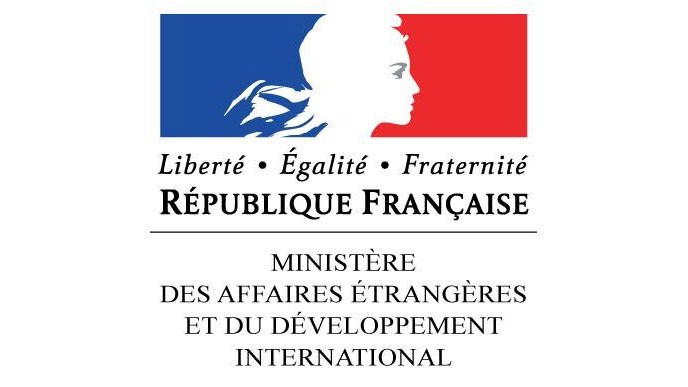 Our school educates about 500 learners of over 30 nationalities, from 2 years old to the end of High School (grade 12) with the French “Baccalaureat” Diploma. 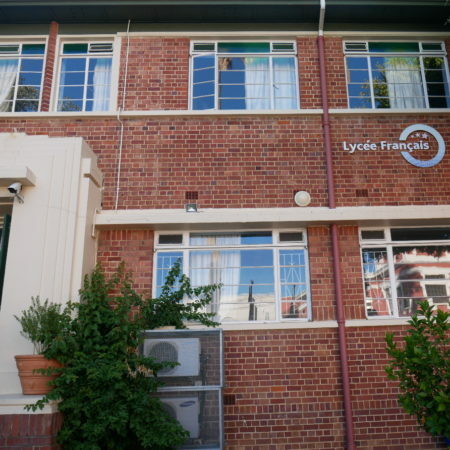 The French School of Cape Town upholds the values of the French educational system, which also embodies values of religious neutrality and respect of different cultures. 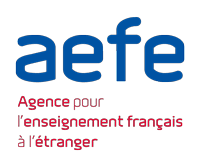 The school is part of a network of 492 schools in 137 countries operating as the AEFE Network of French schools abroad. From Cape Town to Shanghai, from London to Buenos Aires, from Los Angeles to Vancouver, our learners can move smoothly from one school to the other just about anywhere in the world. 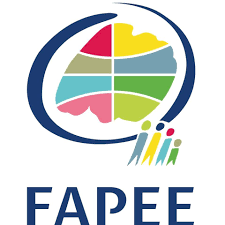 All AEFE schools follow exactly the same curriculum, which provides a seamless, stress-free process when transitioning between schools within the network.